Cameroon and Senegal are looking forward to diversify and broaden cooperation ties within the diplomatic stay of the new Ambassador of Senegal to Cameroon, Khare Diouf who presented his letters of credence to President Paul Biya on December 13, 2018. 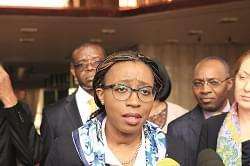 The new ambassador will have to continue from where the former one, late Ambassador Vincent Badji left. After a farewell audience with Prime Minister, Head of Government, Philemon Yang on July 5, 2018, late Ambassador Vincent Badji said there were cooperation agreements between Cameroon and Senegal ready for signature in the domains of exemption of visas for holders of official passports, decentralized cooperation and higher education. 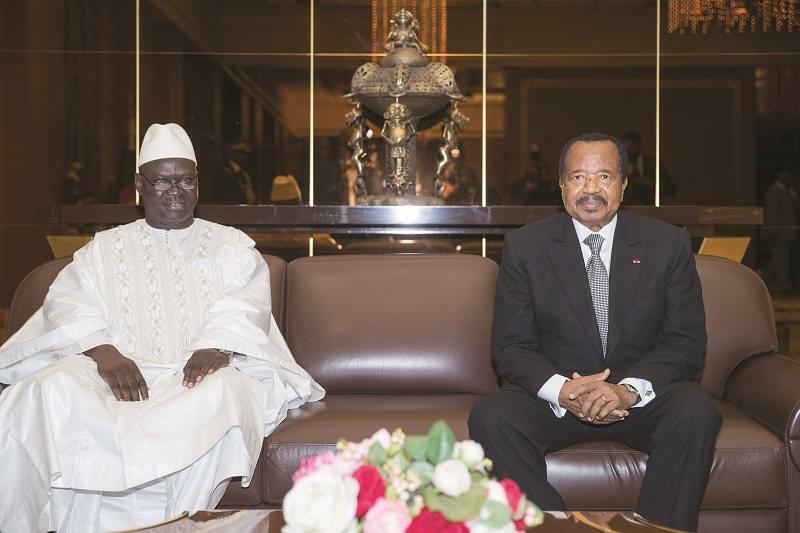 That, he said, was expected to be signed in the awaited Cameroon-Senegal Joint Commission session Cameroon has to host that will come after the one that took place in Da kar, Senegal in 2010. He said other cooperation areas targeted included health, security and armed forces. Relations between Cameroon and Senegal were discussed at the highest level when President Macky Sall of Senegal paid a 24-hour working visit to Cameroon on November 28, 2016. Reports says Cameroon and Senegal already have cooperation agreements in the areas of culture, trade, maritime fishing, air transport, tourism and communication. 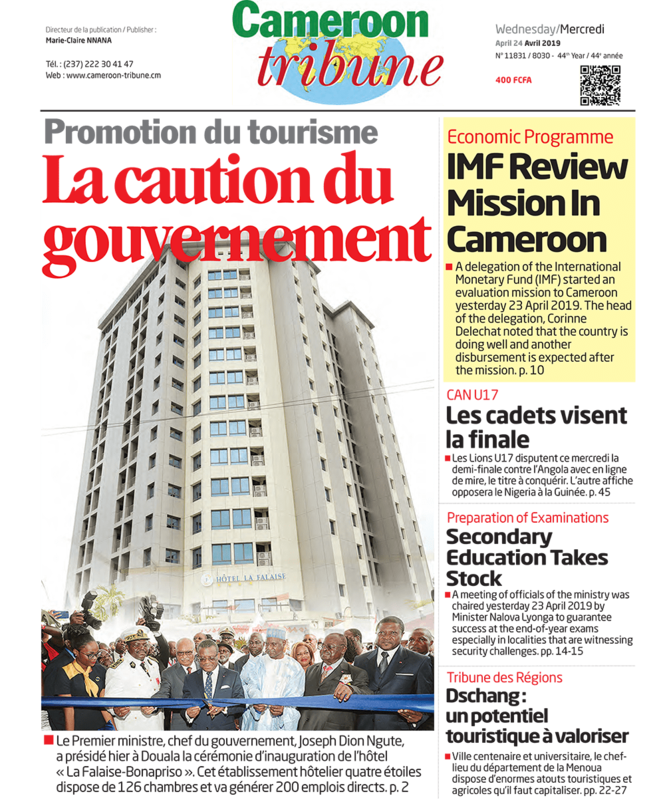 As a concrete manifestation of economic ties, in December 2015 Cameroon was the guest of honour in the Dakar International Trade Fair. 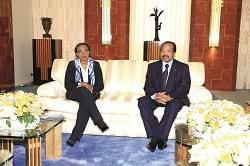 That reportedly came after the follow up committee on Cameroon-Senegal Cooperation met in Yaounde, Cameroon. The two countries share many things in common as all members of the African Union and the International Organisation of the Francophonie.